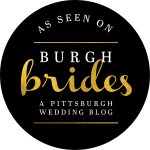 WeddingWire Couples’ Choice Awards® in Pittsburgh. 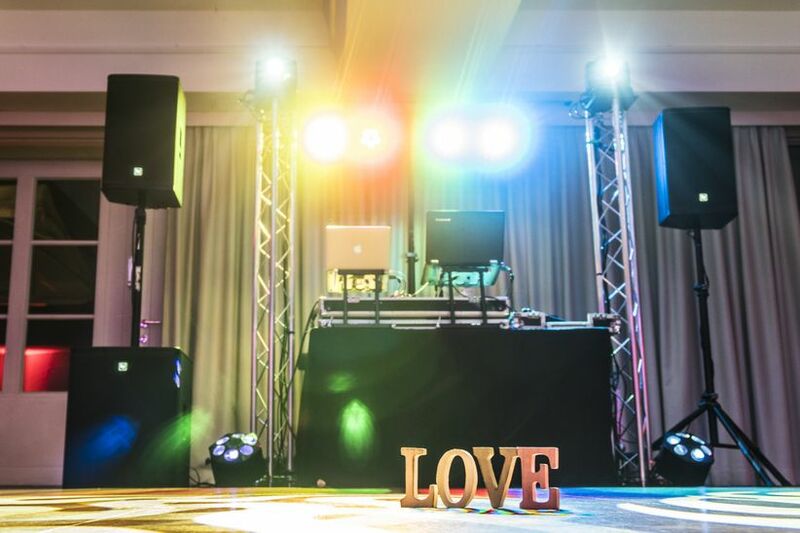 Jammin’ Entertainment received this esteemed award based on their outstanding experience working with realnewlyweds. 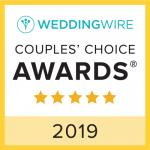 WeddingWire features more than three million reviews, and these notable vendors all receivedprompt, reliable, and quality feedback. 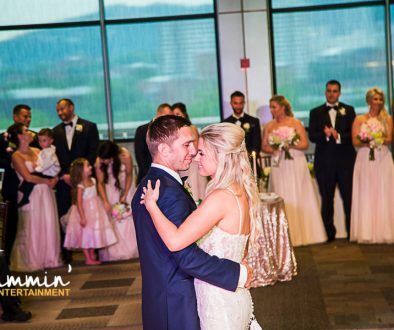 Jammin’ Entertainment is honored to be one of the top wedding businesses in Pittsburgh on WeddingWire.com. 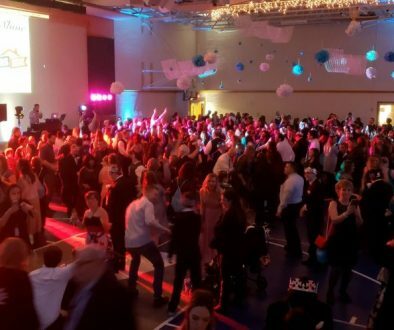 For more information about Jammin’ Entertainment, please visit us on WeddingWire. 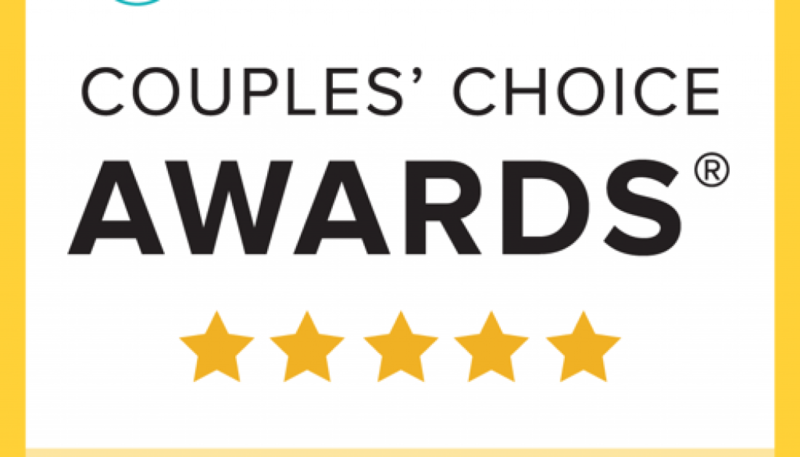 To learn more about the WeddingWire Couples’ Choice Awards®, please visit www.weddingwire.com/couples-choice-awards. vendor reviews and search, compare and book from a directory of over 500,000 vendors local to them. headquartered in Washington, DC, with international headquarters in Barcelona, Spain.